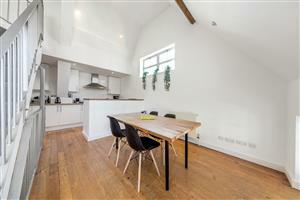 Set within the grounds of a converted school in the Hyde Farm Estate, is this stunning two bedroom house. Presented in immaculate order, this property offers expansive living space. 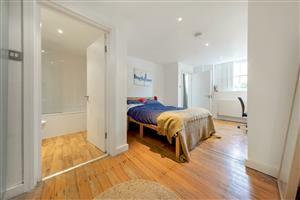 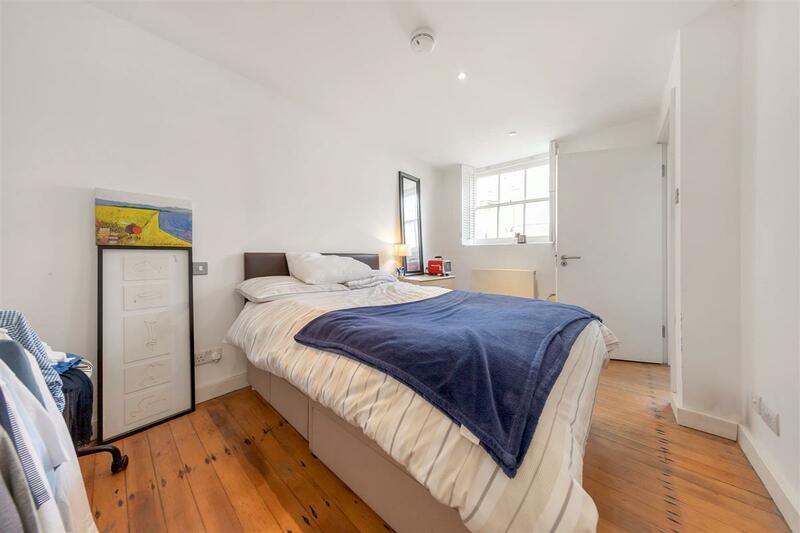 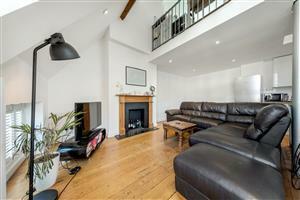 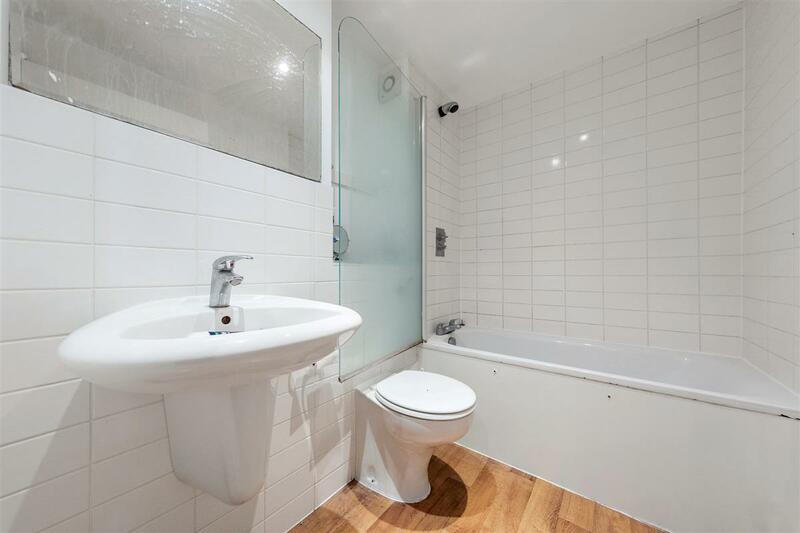 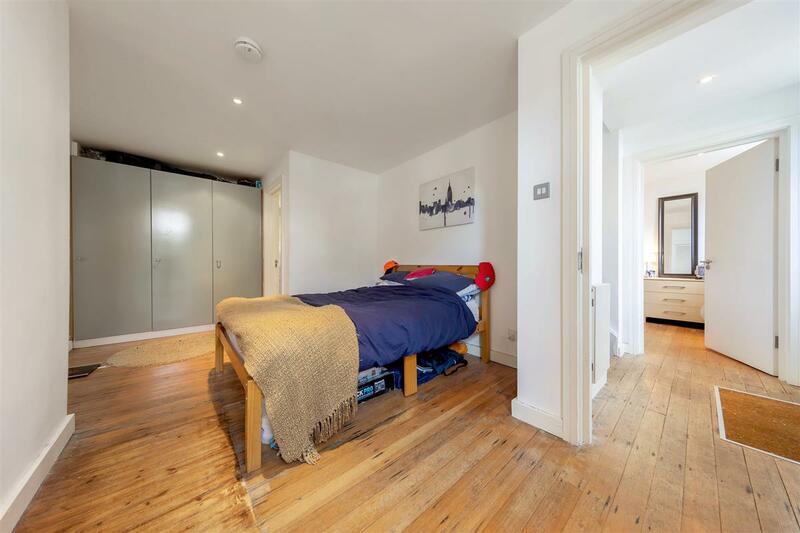 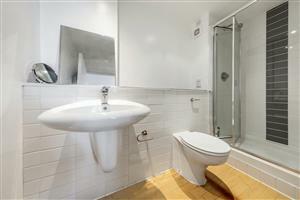 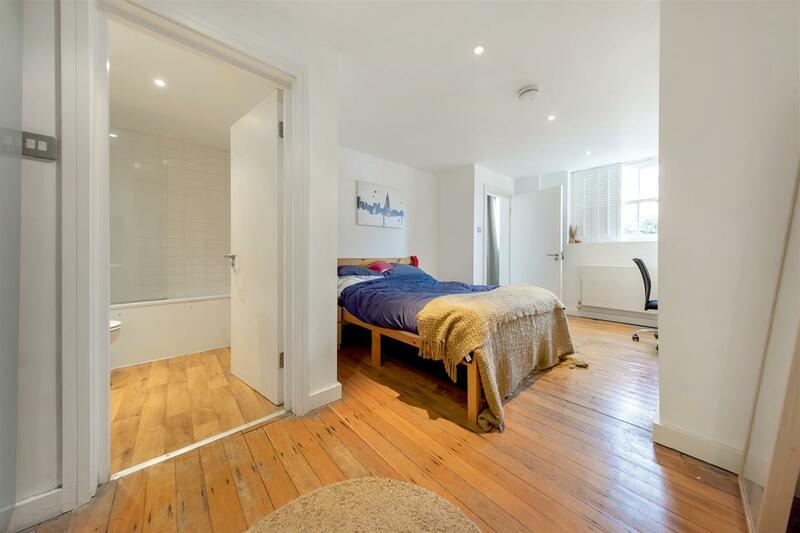 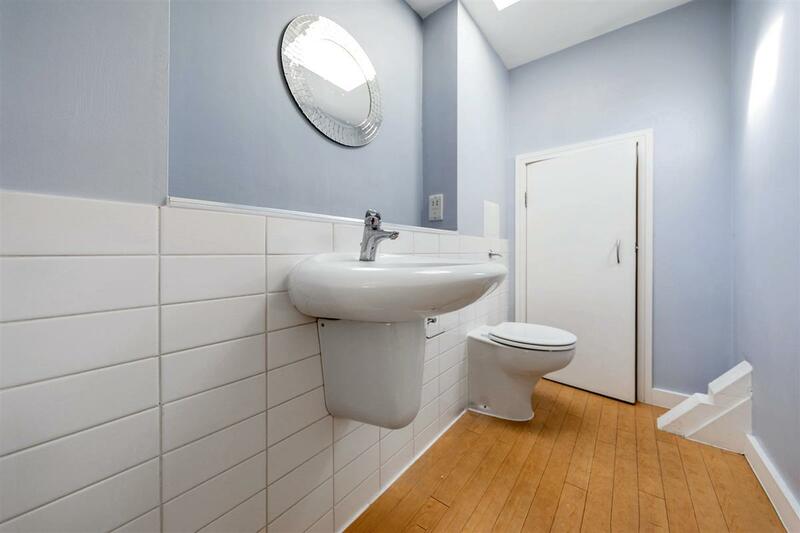 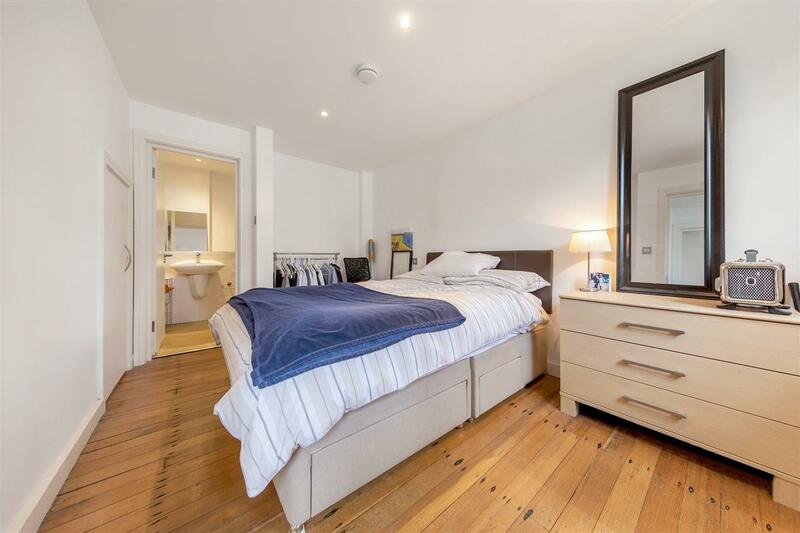 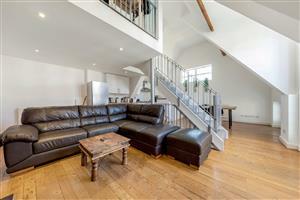 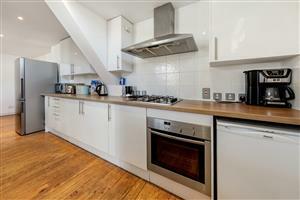 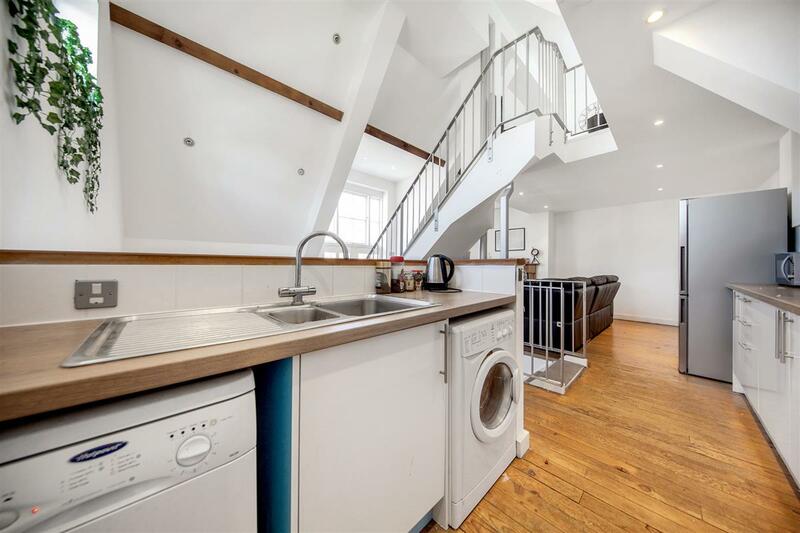 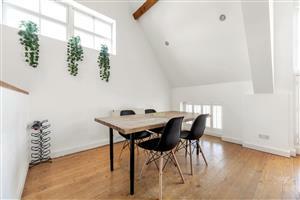 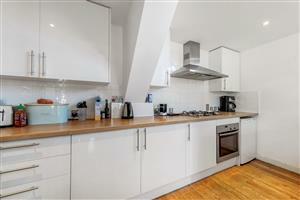 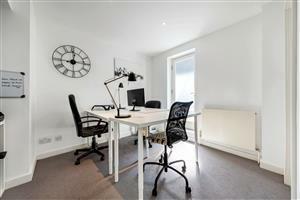 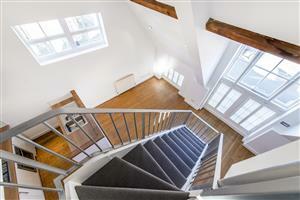 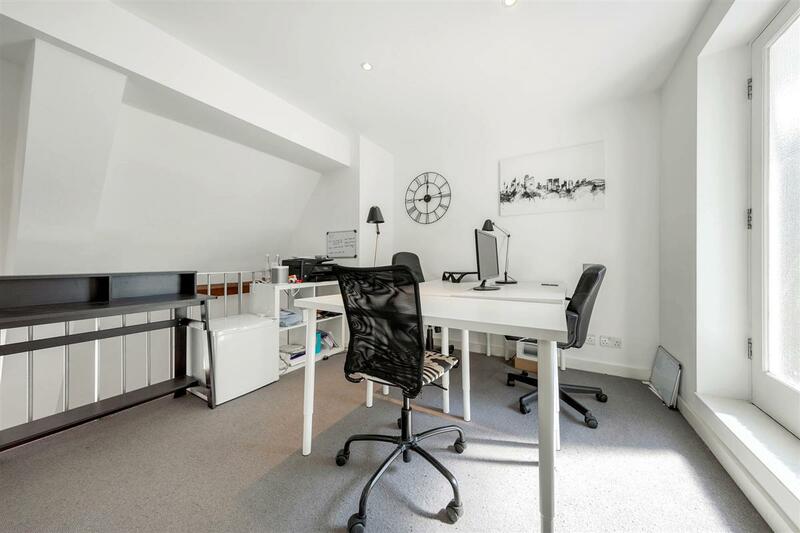 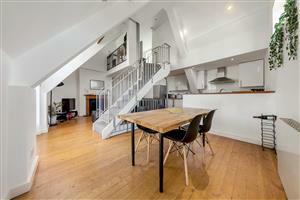 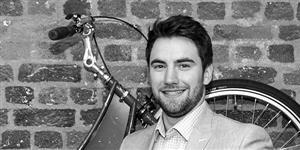 Arranged over two floors, on the ground floor two en suite double bedrooms. To the first floor, a bright open plan kitchen/living area featuring high beamed ceilings, a mezzanine study area and a guest cloakroom. 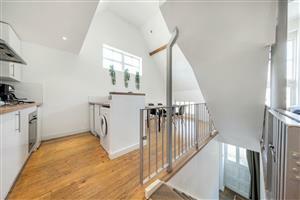 The property also benefits from a front enclosed patio garden, a storage shed and one off street parking space. 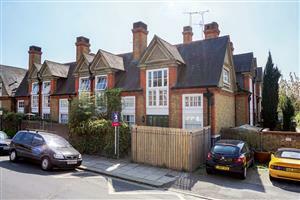 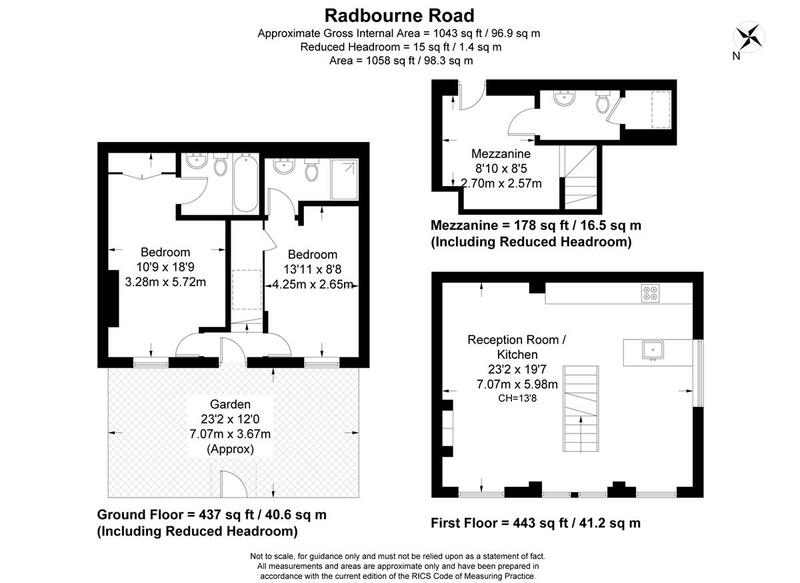 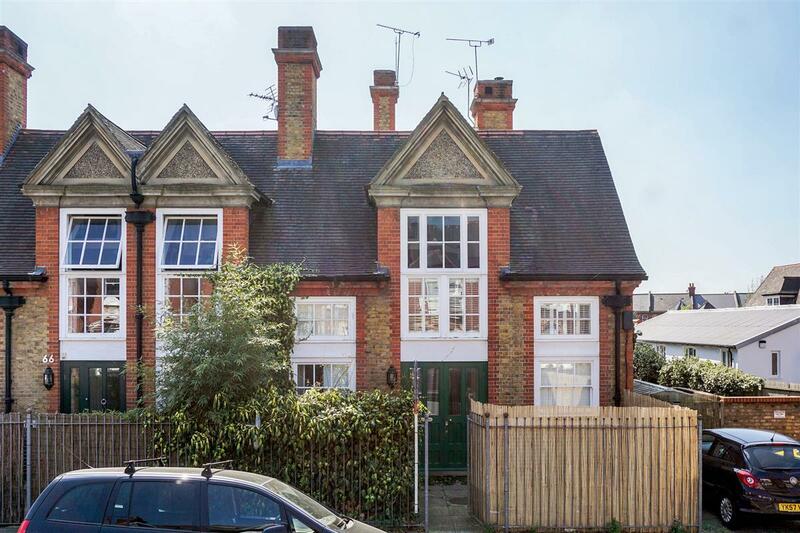 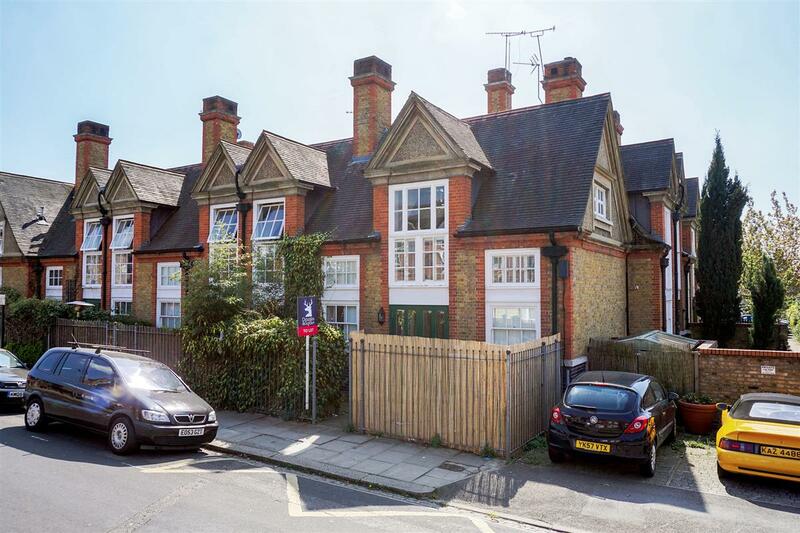 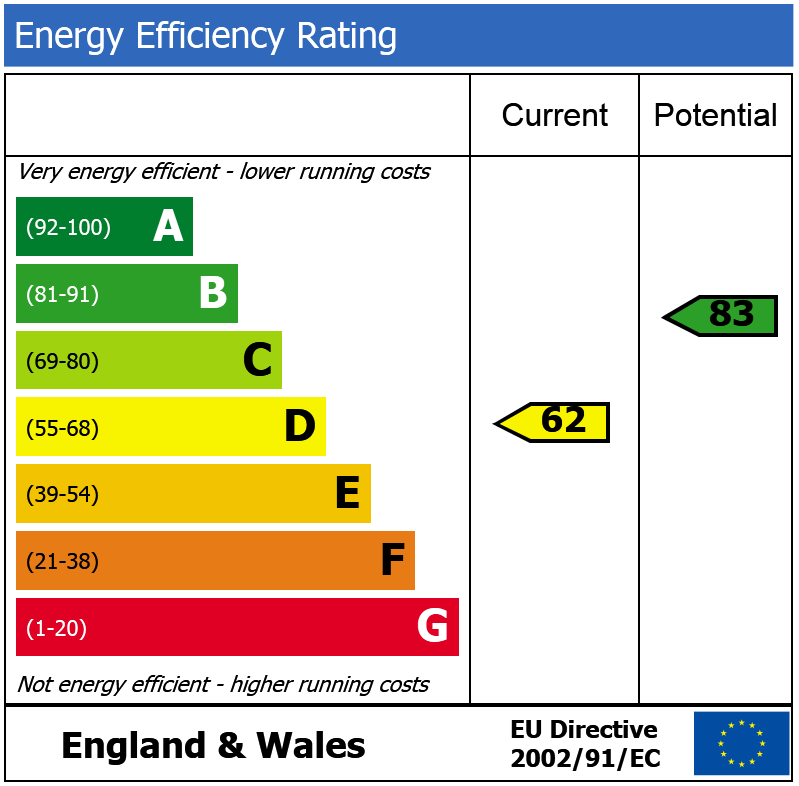 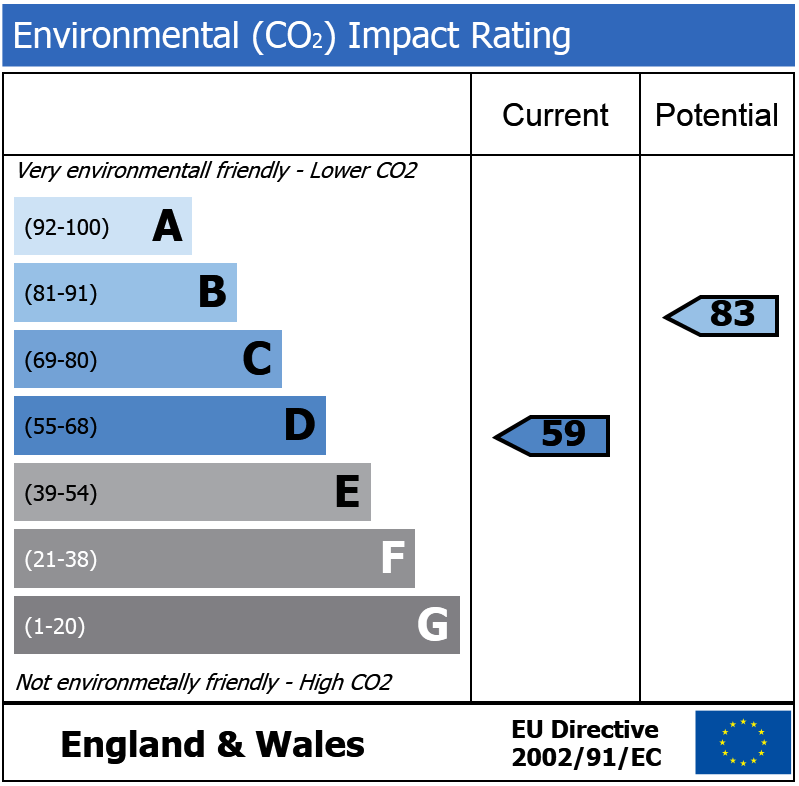 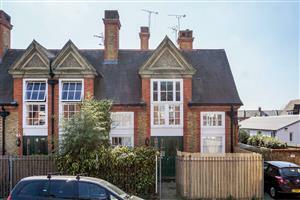 Radbourne Road is a popular residential street located extremely close to the many amenities of Balham High Road. Access north of the river is via Balham Underground (Northern Line) or the mainline station which links, via Clapham Junction, to Victoria and Waterloo. The wide open spaces of Clapham and Tooting Bec Commons are also nearby.